The Gut Pak Run is an annual competitive eating race hosted by Freshman Class Council. Racers will run in and around Baylor’s campus for one mile to the stationed Vitek’s Gut Pak Shack. After consuming a small or large Gut Pak participants will run the mile back to the finish line. All proceeds benefit Mission Waco. Online Registration for the 2018 race will be available online one month prior to Race Day. On-Site registration will be available until 8:45am on race day. *Online registration will close at 5:00pm on Thursday before the race on Saturday. On-site registration will be available the morning of the race from 7:30am-8:45am. Proceeds from this event will benefit Mission Waco, a local Christian non-profit providing holistic, relationship-based programs. Specifically, proceeds will support Jubilee Theater, the Youth Arts initiatives of Mission Waco. In 2017 the Gut Pak Run raised $3,000 for Mission Waco, and we look forward to surpassing that goal with the 2019 event! 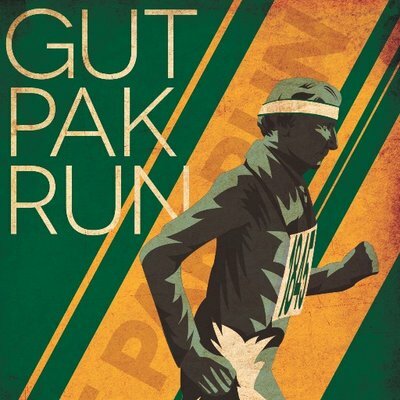 For additional information or questions about the Gut Pak Run, please contact FCC@baylor.edu.